After several years of conducting contract accounting and audit work through third parties, Dan Gaffney, CPA, decided there had to be a better way to directly connect temporary contractors and employers; allowing contractors to take control of their career by earning their value, and employers to save money by contracting higher quality, fully skilled talent, reducing turnover and ensuring a team meets budgets and deadlines. Moreover, he could provide insurance that employers require of contractors. Today, VouchedIn is the premier online resource for customized matchmaking of professionals and employers. It is the only seamless contracting service offering competitive and affordable rates. Contractors in the VouchedIn network have been thoroughly screened, allowing companies to hire with confidence, and eliminate the need for costly third-party temporary staffing agencies. There is no cost to contractors or companies to join VouchedIn, and there is complete transparency in payment rates. Minimal overhead and streamlined processes enable VouchedIn to provide a market-driven tool that increases the bargaining power of contractors and employers alike. 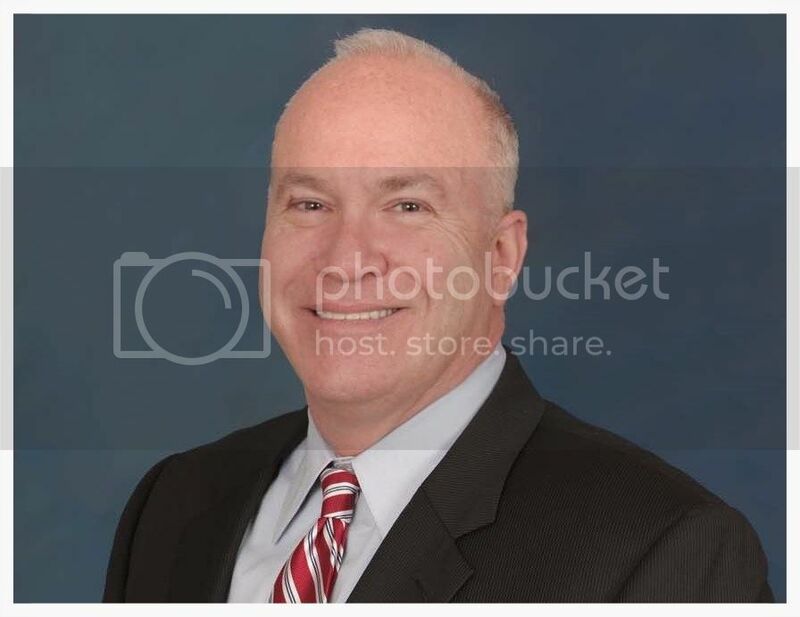 VouchedIn Founder and Principal of Daniel Gaffney & Associates, Dan has more than 20 years of business and financial experience with some of the top audit and consulting firms in the U.S., and served as a chief audit executive for a Fortune 500 company. Beginning his career in public accounting, Dan went on to serve in industry roles – forensic accounting and internal audit – before returning to public accounting in 2003. After completing an MBA in Leadership and Change Management at DePaul University, Dan started his own consulting firm in the Chicago area in 2009, where most of his work came through temporary staffing agencies. The frustrations he experienced would give birth to VouchedIn a few years later. As an independent consultant who works with executives and management to strengthen their internal audit and IT audit capabilities, Dan has held internal audit, consulting and leadership roles and worked for Big-4 and second tier consulting firms, served as a director of internal audit, and, for the past five years, served clients in a variety of industries with internal audit, IT audit and risk management consulting services. Dan has experience in a variety of industries, including higher education, real estate, pharmaceuticals and medical devices, financial services, not-for-profit and technology. He also developed and delivered training on internal controls and project management as a consultant, and as part of building internal audit shops from the ground up. In 2012, Dan launched VouchedIn.com to redefine the staffing model for short-term/contract accounting and finance professionals, resolving the current pain points of working with temporary staffing agencies for both contractors and employers. The goal: to provide one place online for all temproary accounting and auditing jobs, and to make it easier for companies to find and hire temporary accountants, auditors, CPAs and CFOs. A CPA licensed in the State of Illinois, Dan is a Certified Internal Auditor and Certified Information Systems Auditor, member of the American Institute of Certified Public Accountants (AICPA), the Illinois CPA Society, the Information Systems Audit and Control Association, and the Institute of Internal Auditors. He has interviewed literally hundreds of candidates over the years for various positions, served as a mentor for several former colleagues and enjoys helping people to be successful. Today, Dan, a proud father of two, continues his consulting practice in Chicago while also running and growing VouchedIn, and never misses the chance to be outdoors and visit family in Wisconsin.